Dispose of motorcycle gloves like R-2000 of summer for men it's necessary. They are manufactured with resistant components that protect your hands from rubbings and hits in case of suffer a fall. 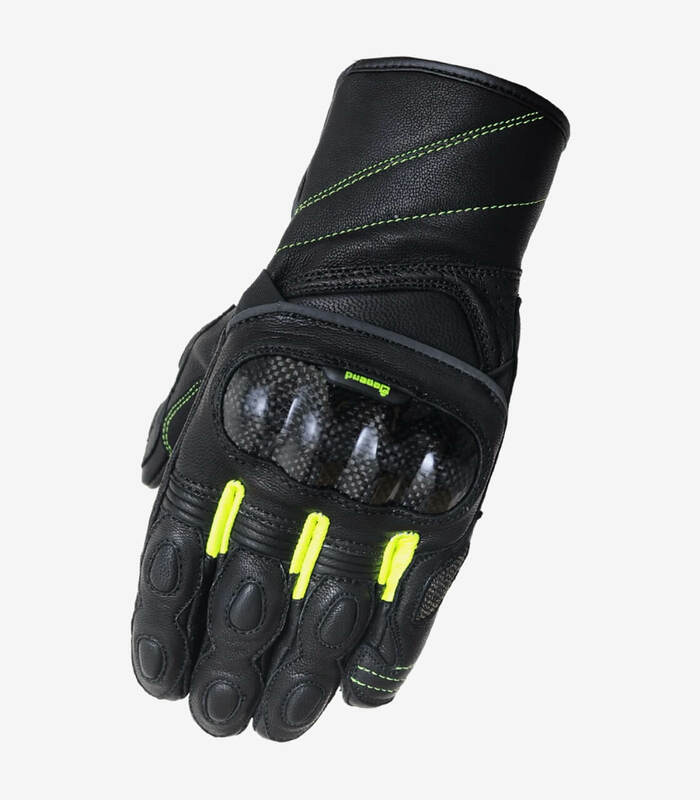 They are manufactured in aniline leather and kevlar fabric in the palm. 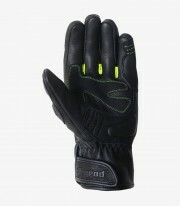 They contains kevlar protections in the palm of the glove. It is completely waterproof to protect the hands from the rain water. It has carbon protections on the knuckles.